Sell to businesses around the world. A trusted worldwide payments solution like PayPal can help add value to the way you run your business – so your overseas clients have greater confidence in you. Let your customers pay with confidence. Whether you list on B2B marketplaces or sell goods directly internationally, it's easy to get paid with PayPal. Make it easy for your customers to pay you by sending them an email payment request. Create your PayPal.Me business link and share it with your customers in chat or social apps to get paid faster. 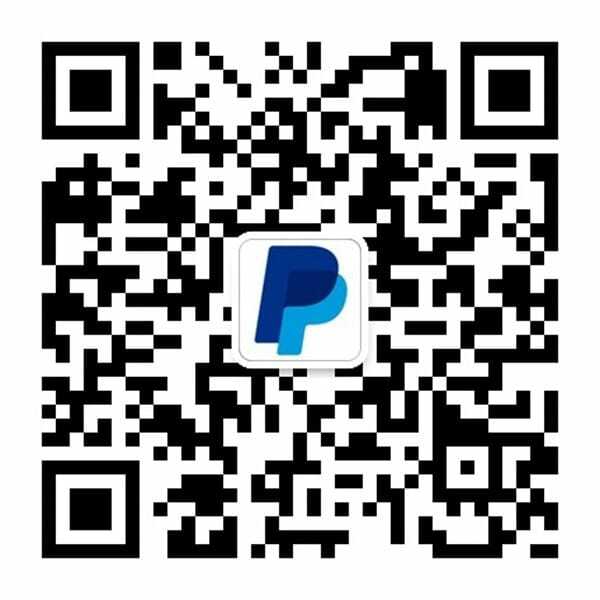 PayPal Buttons, also known as Website Payments Standard, lets you add a PayPal payment button without any expert technical knowledge. Discover more PayPal benefits *2018 Online Payment Experiences Study commissioned by PayPal with IPSOS. comScore online panel, Q4 2017. Get listed on HKTDC, one of Asia’s most effective B2B platforms with over 1.6 million buyers and 20 million sales inquiries each year. Promote your business with Papaya mobile.